At Collins Motors there is a constant commitment to customer service, with a staff member available at all times to answer any of your queries in a friendly and courteous manner. As part of our customer commitment we can offer competitive rates for servicing and repairs and ensure that we offer guaranteed quality parts at comparable prices. Call us now for a price quote. As part of our commitment to customer service, we can, if so required, provide a fully itemised written estimate before any work is carried out. Should any additional work be required during the course of the service, your approval will be sought and where ever possible carried out during the same visit. 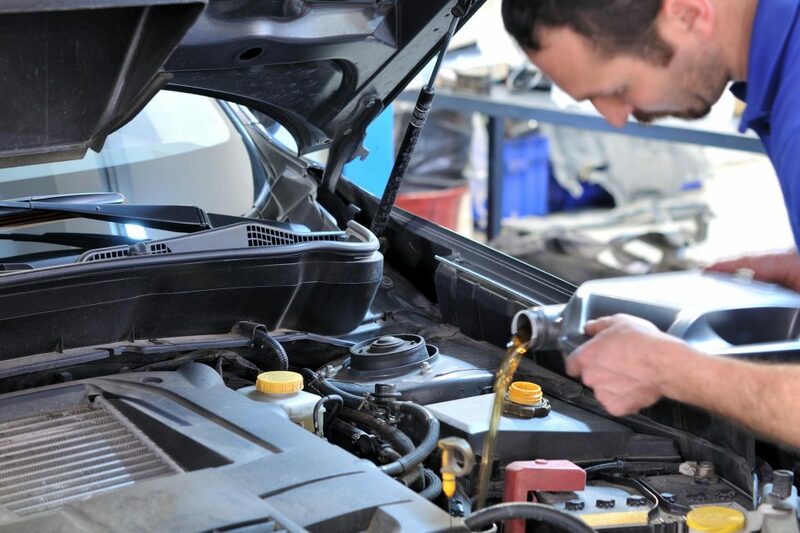 Our fully qualified staff have an objective to complete the work on time, but if for some reason your car is not going to be ready as promised, we will make sure that you are notified as soon as we are made aware of the problem. Only quality approved parts are used or of equivalent quality to those originally fitted by the manufacturer. On completion of the service our staff will report on the work carried out and will also advise on any work that they have identified as a requirement in the future. Our completed work will be recorded in the vehicle service book when available. This may enhance the resale value of your vehicle, demonstrating the regular maintenance by a quality garage. All our parts and labour are covered by a 12 month/12000 mile guarantee. 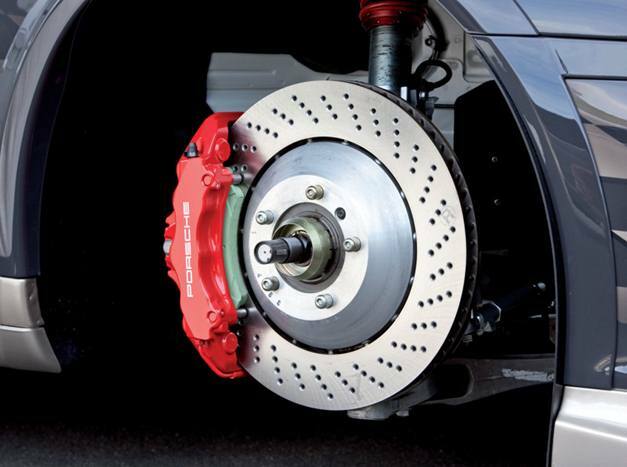 The brakes are tested for condition, wear, performance and leakage. The boiling point of the brake fluid can also be checked if required.The brake check consists of a visual check, and with the aid of measuring instruments checked for condition, followed by a performance test on brake rollers. This check can be carried out on its own if required but is included in most services. Many manufacturers recommended a brake fluid change every two years regardless of mileage.We can carry this out on its own or part of a service using specialist pressure bleeding equipment required by modern cars and light vans. All brake parts used are OE or OE quality or better. The steering geometry is all of the alignment angles of your wheels in relation to each other and in relation to your vehicle. These angles have been engineered into your vehicle so that while you are driving on a flat surface your vehicle will not have a tendency of wandering over to the right or to the left. A well aligned vehicle will help you straighten out again after you have turned a corner. The correct alignment of your wheels depend on several components linking the steering wheel to the vehicle wheels. Components such as; the tie rod ends, the ball joints, the rack and pinion, which is an alternate style of a steering box, the struts and the king pins. Wear in some of these components could alter the steering geometry. We can provide a four wheel alignment service, using a modern up to date system. This system works by passing beams of light through the front of the car and down both sides, which hit a calibration scale from whose reading the alignment is adjusted until correct. 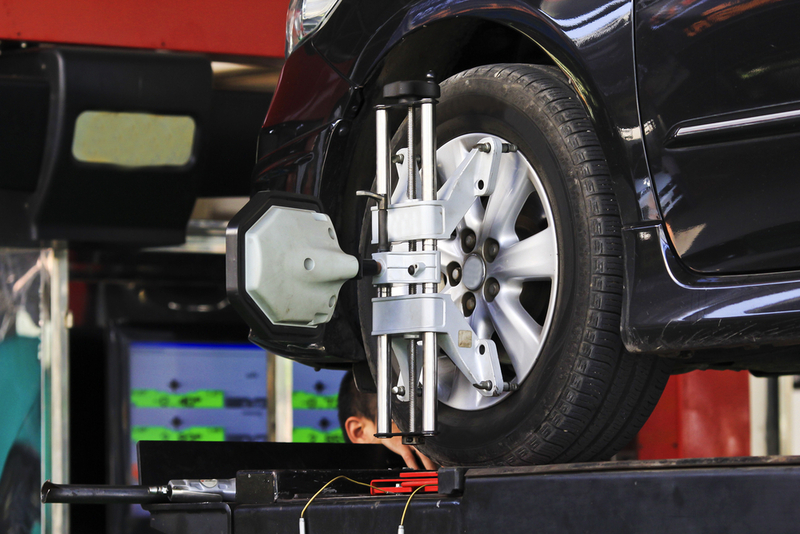 Our staff are fully trained and can usually perform a full four-wheel alignment while you wait when booked in advance. We carry out the MOT to the highest standards. As an official MOT testing station, we want not just to see that your car is safe, but to help it through with as little fuss as possible. Often small bulbs and minor adjustments are carried out free of charge. If your car should fail the MOT we will endeavour to explain, in simple plain English, all the relevant problems and how they can be best rectified. Our commitment to customer service is shown in our free 7 day retest period. 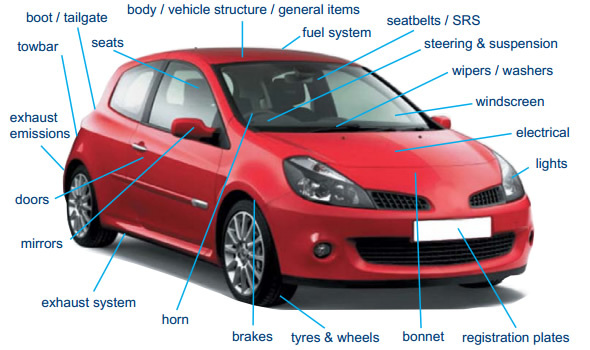 Have the items that failed repaired and return the car to us within 7 days for a free retest. Repairs can be undertaken by us, our staff will be happy to give a quote or they can be carried out by anyone else for that matter, just so long as they meet the correct standards. As always the best and most appropriate equipment is used to check that your car is safe and meets the required standards. All our MOT testers undergo a bi monthly quality control test, as well as mystery shopper and spot checks by the DVSA throughout the year. Once a year we close to the public and our MOT staff undergo full training from an outside source and then has to pass a written exam before they can test again. The DPF is basically a filter fitted to the exhaust to reduce harmful diesel emissions. The problem is they tend to block easily especially if doing mainly short journeys. If the DPF light comes on let us know as soon as possible so we can advise on the best course of action. Much of the time, if caught early a steady drive on the motorway is all that’s required which you can do yourselves. If this doesn’t work a static regeneration is required which we can carry out, using special equipment. After that removal and cleaning is required or worst case scenario replacement. A defective exhaust system can hinder the performance of a vehicle, by decreasing its power output and increasing it’s fuel consumption. In the event of a ruptured pipe the car can become very noisy. 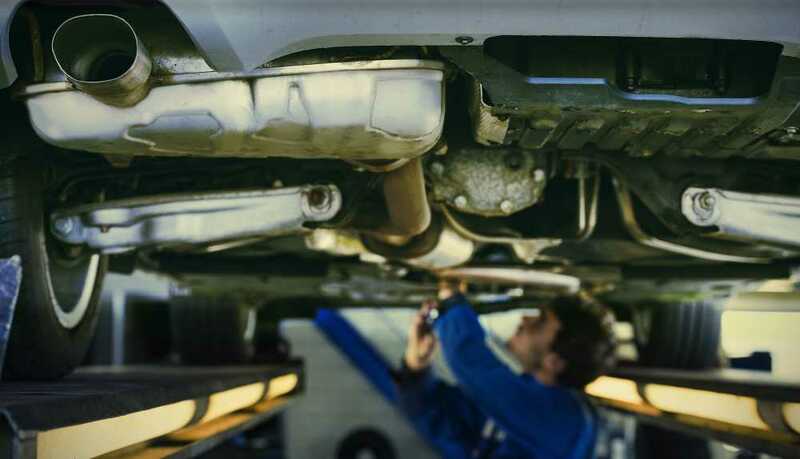 We can check your exhaust system and advise on the best course of action to take. We can supply and fit exhausts for most vehicles. In the event that we do not stock an exhaust we will endeavour to obtain one as quickly as possible and book a time for the exhaust to be fitted. All our exhausts carry a one year guarantee and are supplied at competitive prices. We can also supply and fit catalytic converters. The timing belt is a very important part of the engine, as it is this that synchronises the timing between valves and pistons. A broken belt will disturb this harmony and can cause major damage to the engine. 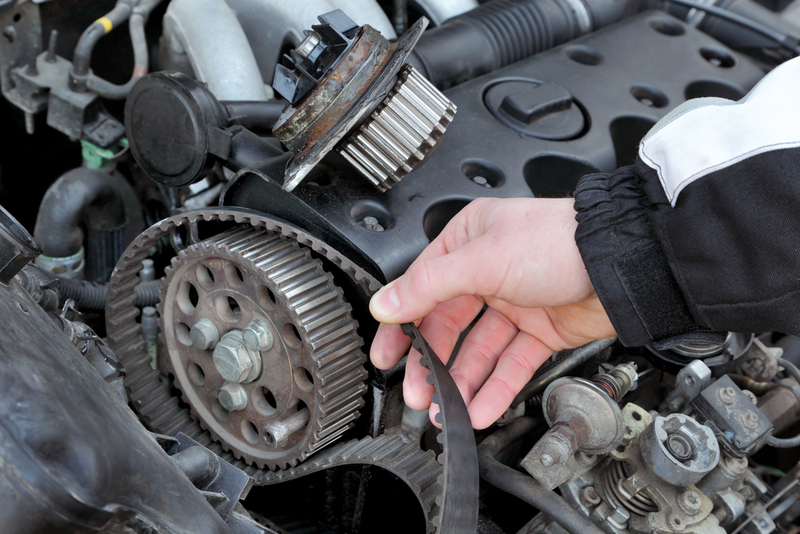 The recommended life of a timing belt differs from engine to engine and affects both petrol and Diesel engines. Other components such as pulleys, tensioners and water pumps should also be considered when appropriate. The clutch is an integral part of the drive system in a car. As with all components in a vehicle, the clutch should be checked regularly, a service we can provide. Some modern vehicles are also fitted with a duel mass flywheel which should be replaced at the same time as the clutch. 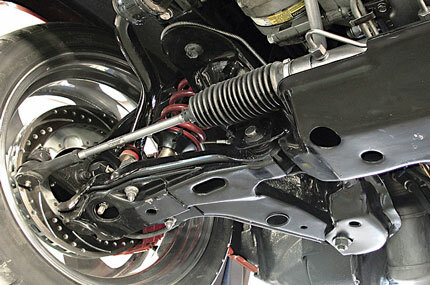 The suspension system is a vital part of a motor car, it has a direct impact on the steering, road holding and braking capabilities of the car. We check the suspension as part of an MOT and during a routine service. This check consists of testing the shock absorbers, springs and linkages for signs of damage and leakage, as well as performance. We can supply and fit all leading makes and sizes of tyres. Lots are available from stock, others are available normally within a few hours. Special tyres and sizes, can also be ordered upon request. Light commercials tyres are stocked and can also be ordered. 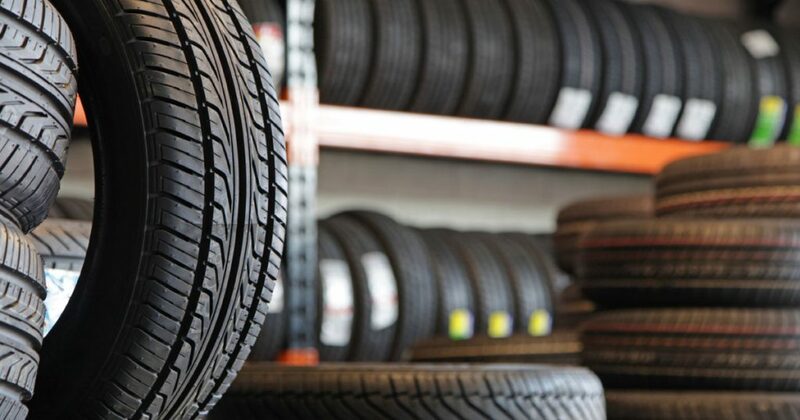 We recommend that all wheels with new tyres be fitted with new valves and that they are balanced. Wheel alignment should also be considered when fitting new tyres. All parts used are either OE or OE quality or better an carry a minimum of 12 months or 12,000 miles warranty.